Here you find a large assortment of kitchen necessities and all from favorite Danish brands. Everything from a practical spatula, to exclusive chef knives, to luxurious acacia wood chopping boards can be discovered here. Eager kitchen helpers that will make your time spent in the kitchen a fun and enjoyable experience. We offer products made from precious woods, trendy kitchen accessories in bold colors, and nostalgic products for the retro lover. Cutting boards made from slate, plastic, stone, wood or marble; retro kitchen timers, salt & pepper grinders and much more. 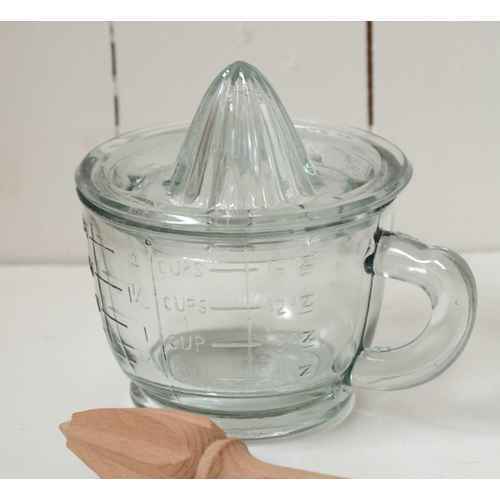 Our diligent kitchen helpers are also great gift ideas!